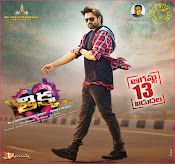 Sai Dharam Tej movie THIKKA motion poster. 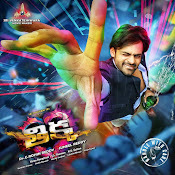 Starring Dharam Tej, Larissa Bonesi, Rajendraprasad, Rao Ramesh. Director Sunil Reddy, Music Thaman, Producers B R Duggineni, Rohini Reddy.